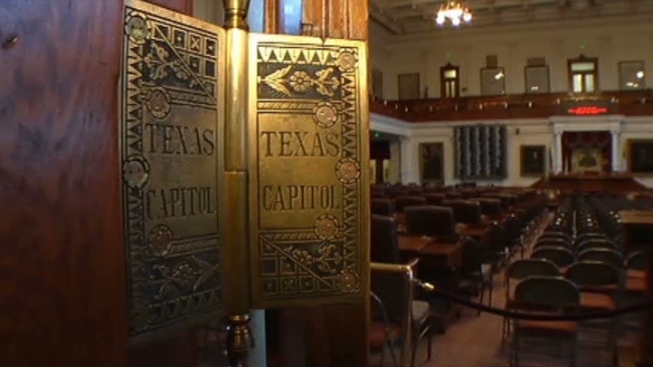 Texas Speaker Dennis Bonnen announced Wednesday Texas House committee assignments for the 86th Legislature. In a statement released Wednesday, Bonnen said he held a number of meetings with House members to discuss committee preferences before assigning legislators. Texas Gov. Greg Abbott has highlighted school finance and property tax reform chief among his legislative priorities for this session. Bonnen tapped Chris Turner (D-Grand Prairie) to chair the Higher Education Committee and Dan Huberty (R-Houston) will once again chair the Public Education Committee. Of the committee chairs, including Speaker Pro Tempore, 22 are Republicans and 13 are Democrats. “I believe these committee assignments will allow every member to represent his or her district and bring the member's individual strengths to the table, while also providing more opportunities for individual members to participate in policy-making decisions that affect all Texans." To view a full list of House Committee assignments by member, click here. To view a full list of House Committee assignments by committee, click here.